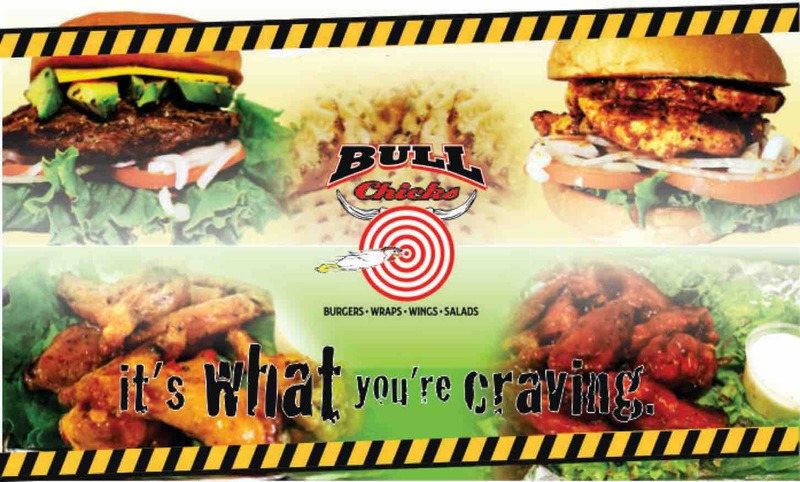 Our Mission is to be the finest family owned and operated burger and wings joint, through our unique menu with a variety of different selections and world-class service. We strive to serve budget friendly, satisfying meals to the general public, espe- cially catering to students with a low budget. We pride ourselves on the versatility of our food's quality, taste, portion size and affordability—coupled with a great casual dining environment that is friendly, clean, and trendy. And that's no BullChicks! The voice of BullChicks is friendly, laid-back and fun. It uses imagery where possible, while staying matter-of-fact. BullChicks voice and demeanor should stay relaxed, giving off the vibe that we are not trying too hard, but we never fail to impress. Bring the family and come on by. Y'all will discover why we're considered the best-kept secret of the south.